The English have always have an interest in all things Italian. Cheap flights, the Eurostar, rent a car and they can be in Chiantishire in a little over 4 hours. April Fools Day is called Noddy Day or All Fools Day in the UK where a fool is often referred to as a noddy or noodle. Given their love of Italy and Italian food I can see the following Noddy Day prank taken seriously by the Brits. In 1957, the BBC aired a “mockumentary” on the spaghetti harvest in Switzerland. It showed people plucking strands of spaghetti from “spaghetti trees.” According to one source, the BBC was swamped with phone calls from people who wanted to know how they could get a spaghetti tree of their own. Coffee is now a multi-billion dollar business and almost 7 million metric tons of coffee beans are harvested every year. Although Italy cannot claim St. Patrick as their favorite son, Patrick’s parents were citizens of Rome so it’s easy for Italians to translate the green in their flag to the “wearin of the green” on St. Patrick’s Day. There are many Irish pubs in Italy and you can be sure they will be serving Guinness on draught and Irish whiskey on March 17th along with pasta and pizza and Irish Espresso. Here is a recipe by home roaster Jim Slaughter who claims it makes the best Irish Coffee in the world. fresh heavy thick sweet cream made with a dollop of white sugar, beaten until it’s the consistency of custard, but not whipped to fluffiness. Pour the whiskey and brown sugar into the Irish Whiskey glass together. Then use the espresso steamer to heat the whiskey until it is good and hot and the brown sugar is dissolved, about eight to ten seconds. CAREFULLY put a match or lighter to the glass and flame the whiskey for a few seconds. This adds to the flavor, and cuts down the alcohol, bringing the caffeine and alcohol into perfect balance. Pull your shot, and dump it into the whiskey/brown sugar mixture. Between the espresso and the whiskey, your glass should be about 3/4 full (that’s why you don’t want to use a real big glass). Carefully pour the cold cream over the warm coffee/whiskey mixture right to the top of the glass. Then, before the cream gets warmed up, enjoy the cool, rich cream juxtaposed against the hot, strong coffee/whiskey. Today is March 13th and it’s 75 degrees along the southern shore of Lake Michigan. In fact it’s so beautiful that I’m thinking about the birds, bees and blooming flowers over my morning cappuccino. A recommended pairing for flowers and coffee drinkers is the absolutely gorgeous Coffee Break Rose. 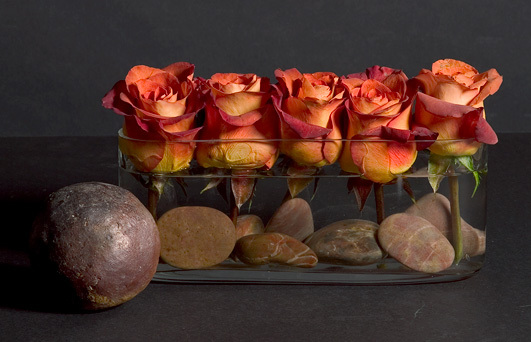 It has dark orange petals with red edges and as the bloom opens, the combination of the colors creates a striking image of burnt terra-cotta and rose with a tip of crema. A favorite of floral designers and brides who use it to create imaginative bouquets, it is commercially available although in limited quantities. I’m a single cup holdout. A pod adverse skeptic who hasn’t found the right combination of taste and technology to take the plunge into a single cup machine. Oh I want it. I would love to have the convenience of a true brewed espresso at my beck and call. But I haven’t found the complete package. I’ve been tempted by the design of more than one single cup machine and the flavor profile of another. Yet I have committment issues. Last week Starbucks announced the first at-home premium single cup machine that meets its commitment to taste and quality. It’s call the Verismo® system and promises “quality espresso beverages, from lattes to americanos” consistently and conveniently brewed one cup at a time. 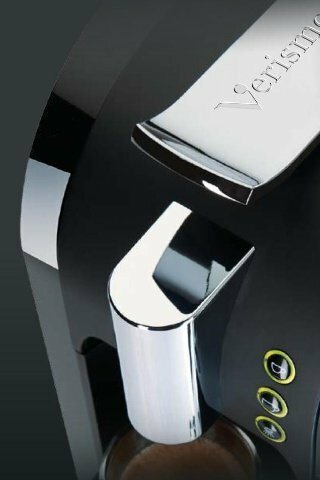 Promising a high-pressure machine for maximum extraction with espresso quality is a lot to deliver pod solamente but its sleek automotive design makes me want to take it out for a drive. 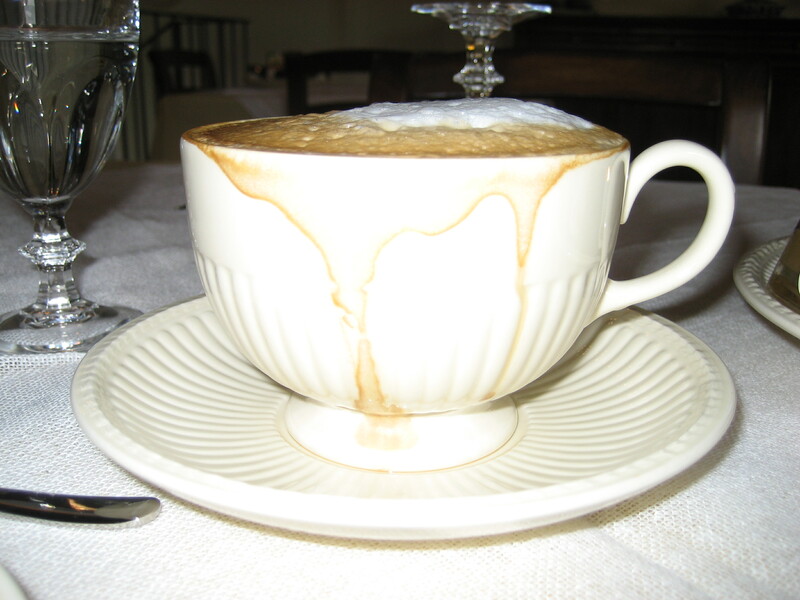 A morning reminiscence over my breakfast cappuccino – I’m off the tourist radar in the Bolognese Hills on the loggia of one of my favorite bed and breakfast’s in Italy with my owner- friend Alice. Alice is a most gracious host who makes her guests feel as if she has been waiting for them to arrive and welcome them home. I always know that when I stay here I will be sleeping well and waking up to a breakfast that is never lacking. An assortment of meats, cheeses, tarts and honey that are fantastici! A generous cup of cappuccino, flavorful and frothy, one of the best I’ve had in Italy with a slice of semolina cake. I can hardly wait to get back. Italy is the home of ideas. Dante, da Vinci, Michelangelo, Galileo, the Medici, Armani and Versace; all influenced the way the world turns. Italians generate ideas with a certain sense of nonchalance; something they refer to as sprezzatura. 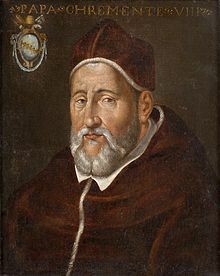 A word coined by Baldassare Castiglione (1478-1529), meaning to make whatever one does or says appear to be without effort and almost without any thought about it. 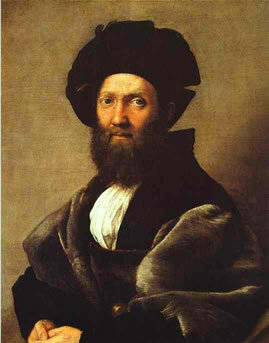 Castiglione wrote a handbook (The Book of the Courtier) where he instructs those attending the Renaissance court how to seek favor and succeed in business without really trying. Castiglione was just one of many Italians who over the centuries generated ideas that effected the rise and fall of empires and hemlines. Not all Italians with great ideas had a cup of java on their drawing boards but I bet there were a fair number who had more than one un caffe’ per day. 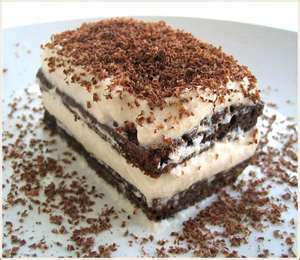 Like those who are credited with creating the ubiquitous tiramisu (and there are many contenders). This espresso fueled Tuscan trifle is considered to be one of the 10 Best Desserts in the World . A web search for “tiramisu inspires me” came up with no less than 374,000 hits. That’s a lot of ideas marching around out there.